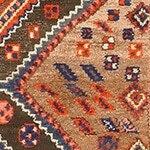 Search the World of Antique Rugs Online by Name, Origin, Color, Pattern, Rug Number, Size, and Price. 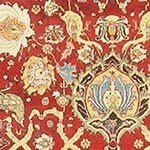 Shopping for antique carpets fine rugs online should be easy. 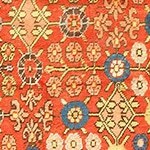 This is a no-brainer for internet savvy shoppers, but not all rug dealers make finding the perfect antique Oriental rugs easy. 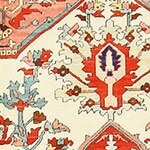 Searching and finding that one special rug, the antique carpet that can capture hearts, is possible! 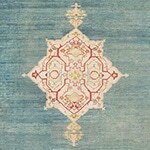 Extraordinary fine antique rugs and textiles are within reach. 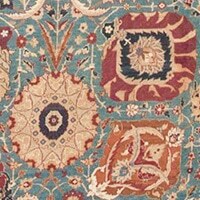 Nazmiyal Collection presents the complete world of antique or semi antique rugs to shoppers in one location. 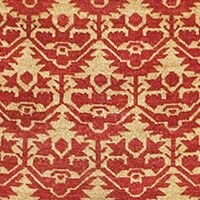 The best of the best from the most renowned weaving centers are all represented in this unprecedented collection which could be viewed in person or searched online. 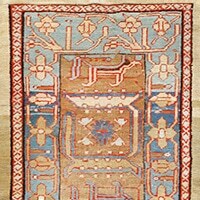 Rugs from the 17th century are displayed alongside modern shag carpets and rugs from the 20th century. 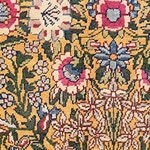 Now, 400 years of textile history are accessible anywhere, anytime. 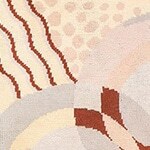 Having such a broad selection of fine rugs at your fingertips opens a world of design possibilities. 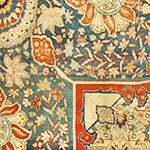 The search for antique carpets is an adventure in , culture and world history. 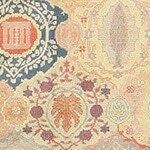 There are so many historic and modern carpets available that narrowing down the scope and finding the piece that fits one's sense of style can be a serious quest. 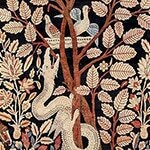 Sifting through an immense catalog of unique pieces is a challenge, even for the most experienced collector. 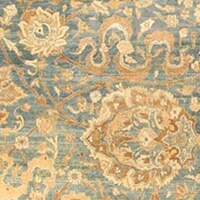 That's why Nazmiyal Collection has invested in technologies and tools that simplify the process and make it easier for everyone to find the perfect rug. 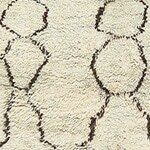 These tools allow shoppers to search rugs by style, pattern, color, origin or size. 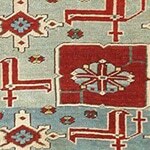 Like any good taxonomy and indexing system, these fine rugs can be sorted by their country of origin, regional designation and many other traits. 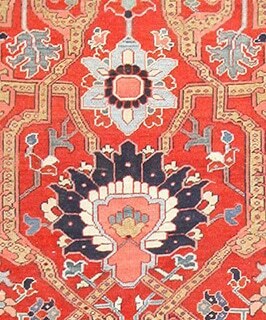 Shoppers can even request personal assistance with locating regional rugs or carpets of a particular size or shape. 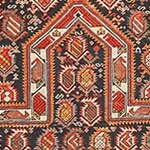 Technology and a cross-referenced carpet catalog have made it easier than ever to search rugs and to find the best antique carpet. 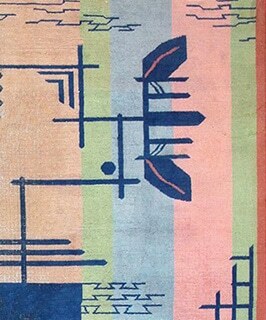 Are you looking for a rug? Well, if you are, the chances are that you've got some questions -- and that's just what we're here for! 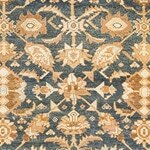 After all, choosing the right antique rug for you and for your home can be a challenge - there are practically countless styles of antique rugs on the market today, not to mention a huge range in quality, size, and origin. 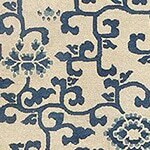 But fret not - while there may be a tremendous variety of different types of rugs available to you, not all of them will be especially well suited to your own personal, individual needs. 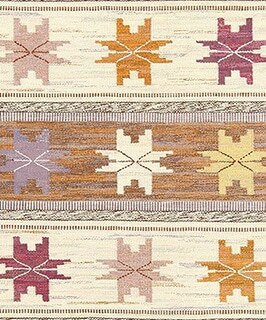 Some rugs you'll be able to eliminate straight out of the gate. With others, you may need to spend a little more time considering your needs. 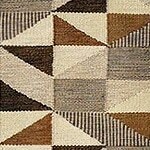 There are various considerations that you should keep in mind while you are looking for a rug. Considerations such as, 'what's my budget?' 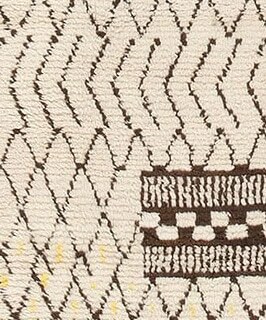 or 'do I want to buy a modern rug or an antique rug' or 'would I be better served by a more durable rug than a thinner flat weave rug, like a kilim?' 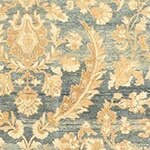 are just a couple of examples of the sorts of thing that you should bear in mind on your quest to find yourself the perfect rug. Once these considerations are addressed, the choice becomes much more focused and selective, and much. simpler. 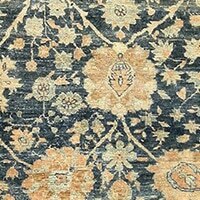 The initial processes that you might find yourself going through when deciding to purchase a new antique rug may seem daunting, but don't worry -- things will get easier (and more fun!) 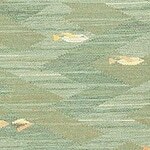 once the shopping begins! 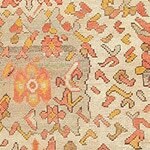 Remember, our site is a great resource for information when you've decided that it's time to start looking for a rug!